Perfect for independent people with light temporary urinary loss. 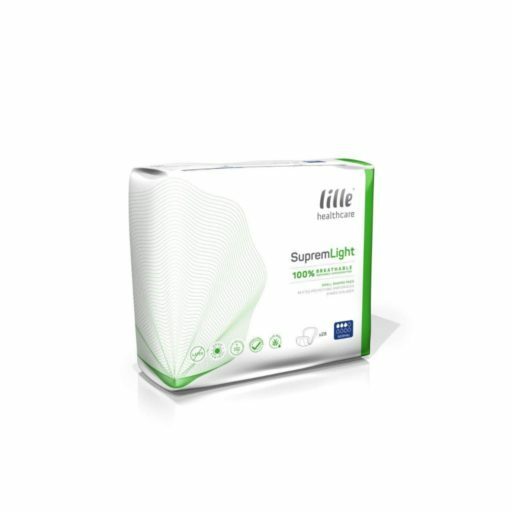 Slim and equipped with an odor control system, the Suprem Light continence pads are discreet and provide anti-leakage security. Suitable for male and female, the adhesive strip secures the guard inside the user’s own underwear.